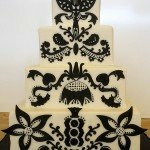 Josef’s Specialty Cakes Really Stand Out! 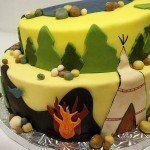 Every Party Has a Theme! 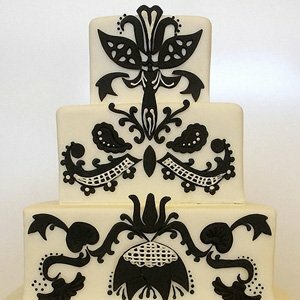 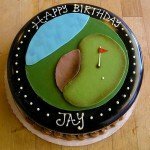 Let Josef’s Design a Special Cake for the Occasion! 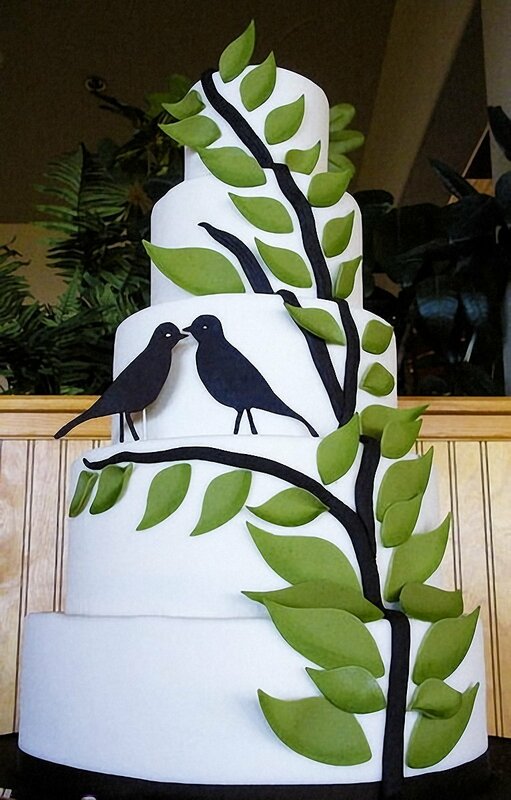 Invitations, Paper Plates, or Your Favorite Color. Josef’s has the perfect party favors for any occasion. 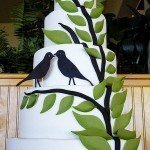 We are so pleased to offer a variety of specialty items to perfectly compliment any event. With an emphasis on hand decorating—our sugar cookies, petit fours and cupcakes are perfect for showers, themed parties, or even as favors for your guests. 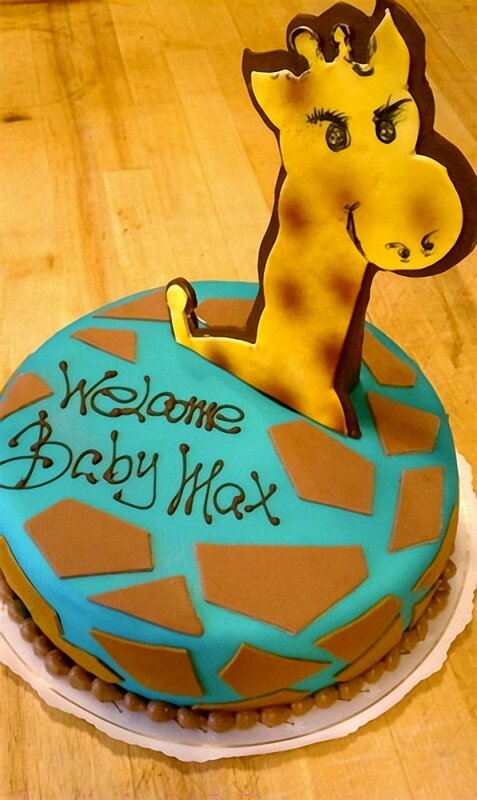 Each of our specialty items are as eye-catching as they are delicious. Contact us or come in to discuss your next specialty order! 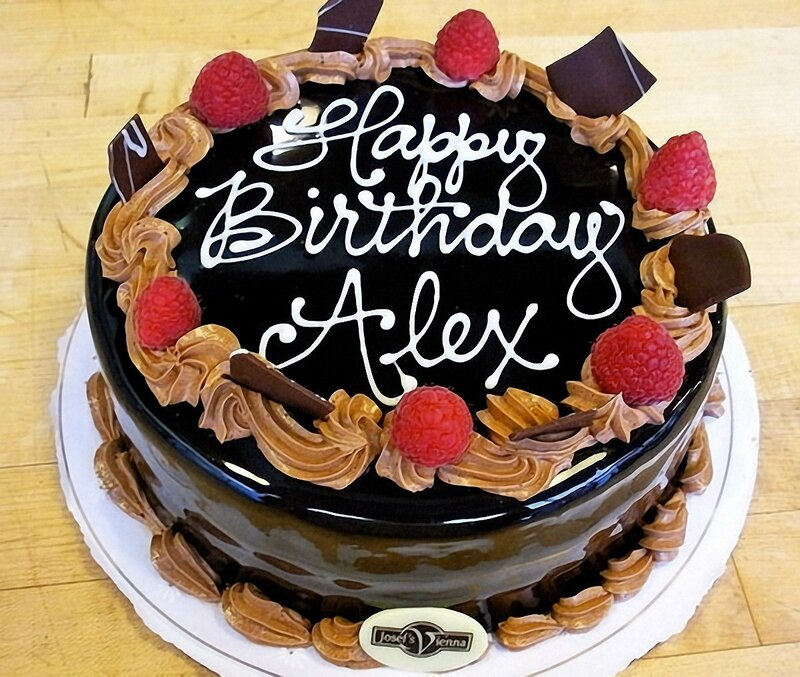 Our most popular option for specialty cakes. Designs are drawn in white or milk chocolate, and colored with our airbrush gun. 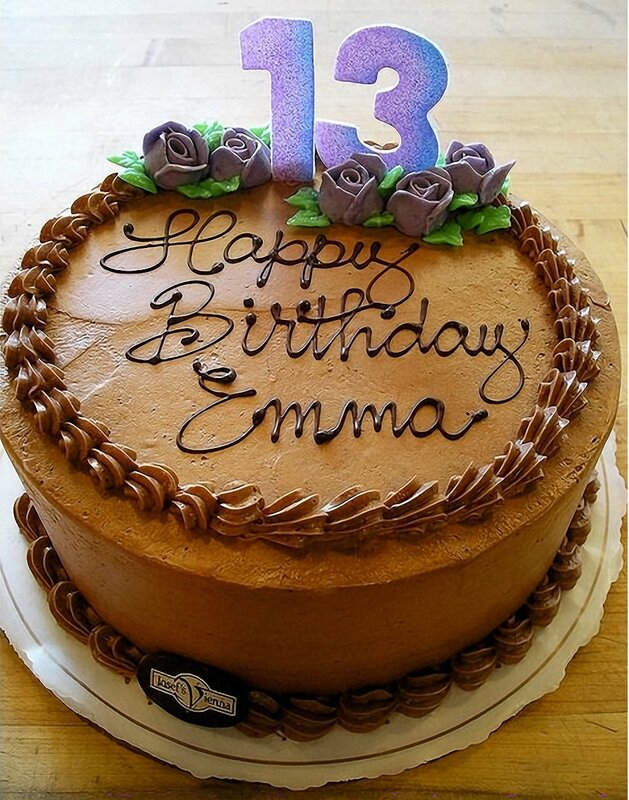 Colors are translucent, so airbrushing is only available on our vanilla buttercream or whipped cream icings. 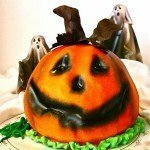 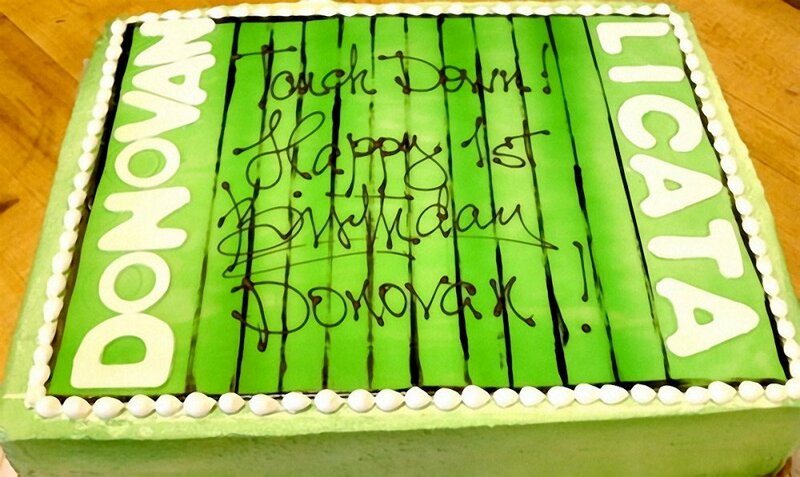 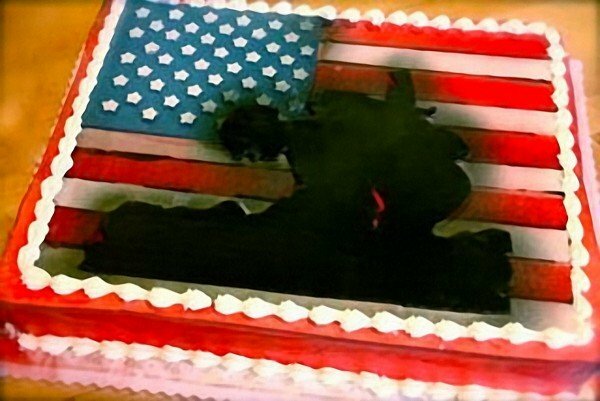 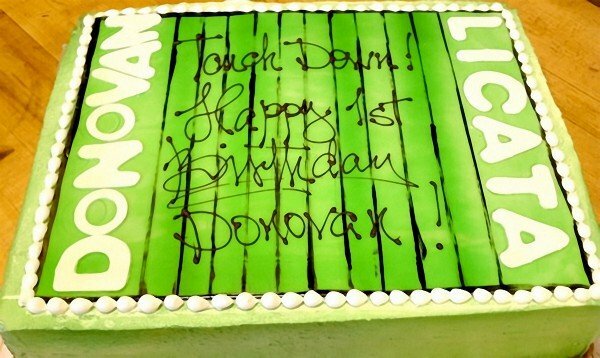 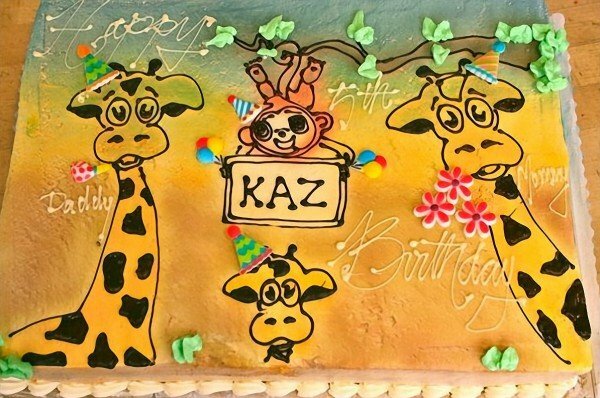 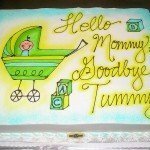 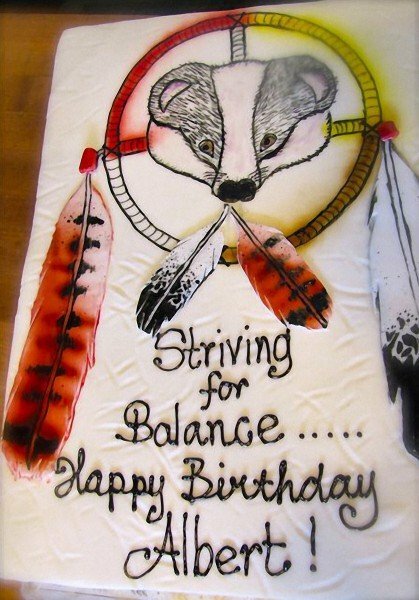 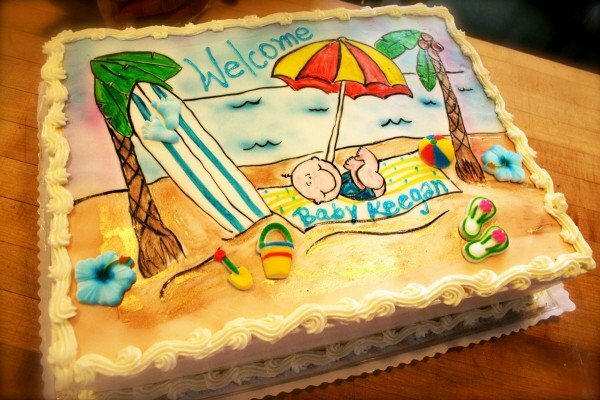 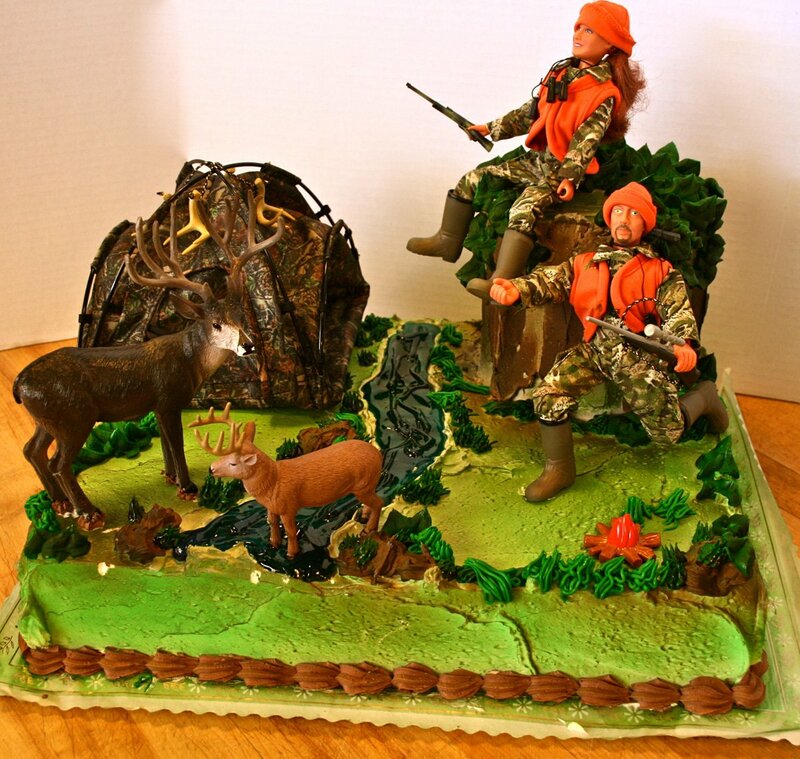 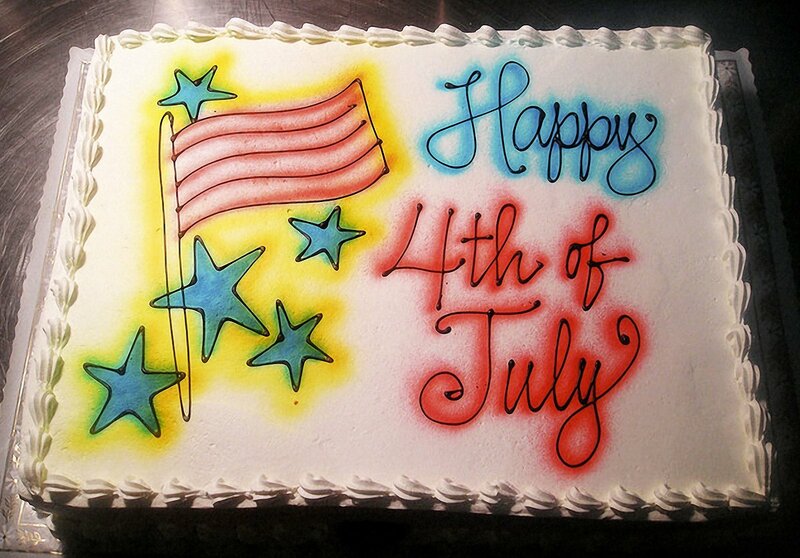 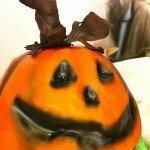 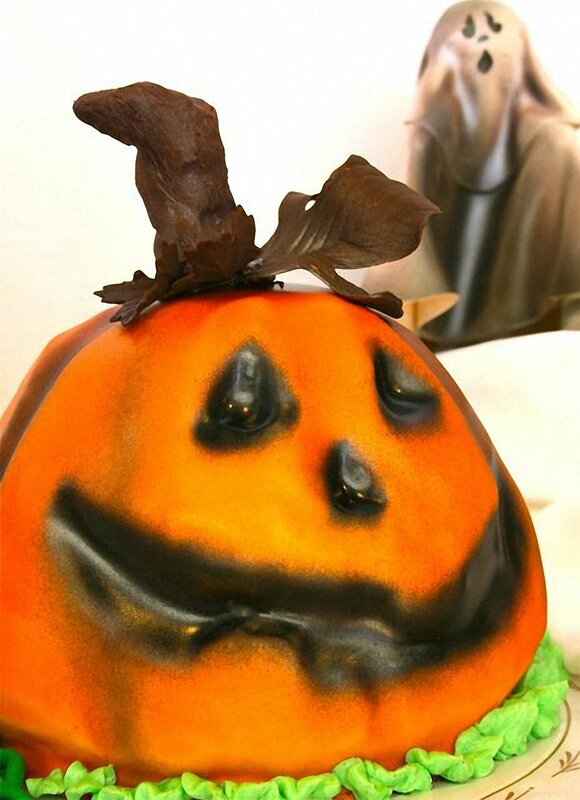 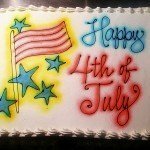 We recommend that airbrushed cakes be ordered for pickup on the day of the party. 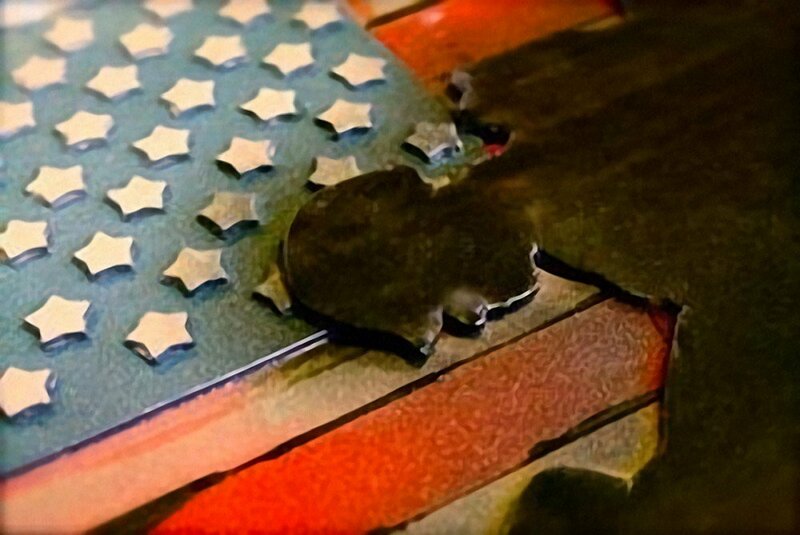 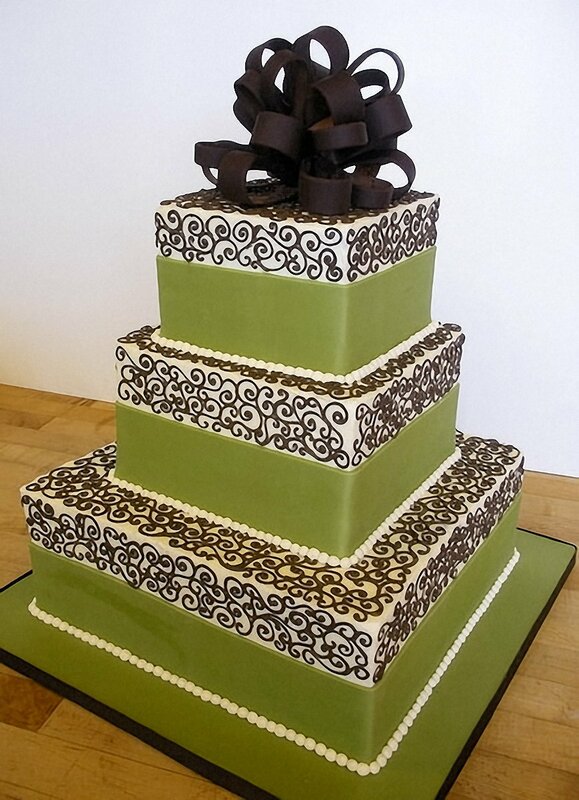 We are working with natural food colors and sugar-based icings, so colors are most vibrant when first decorated and can fade over time. 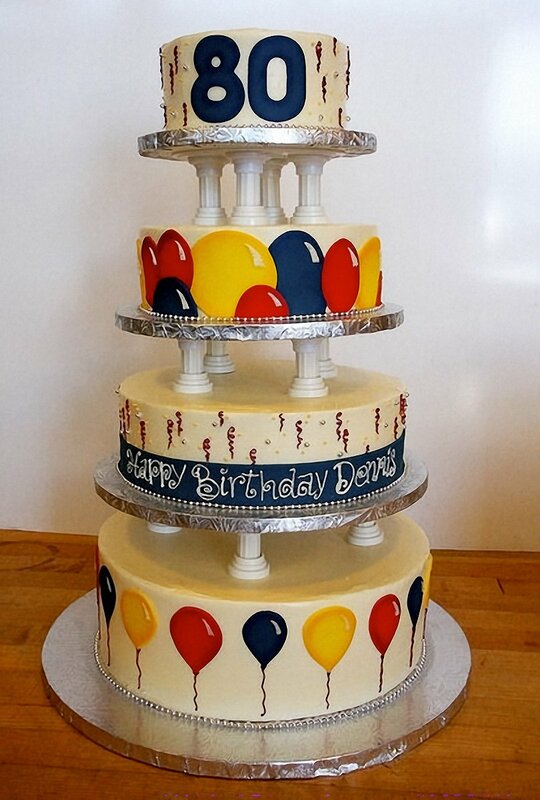 Additional cost is determined by cake size. 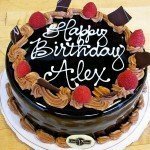 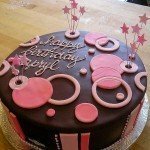 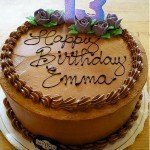 If you choose a cake with a Soft Dark Chocolate icing, we can still do a special design for you! 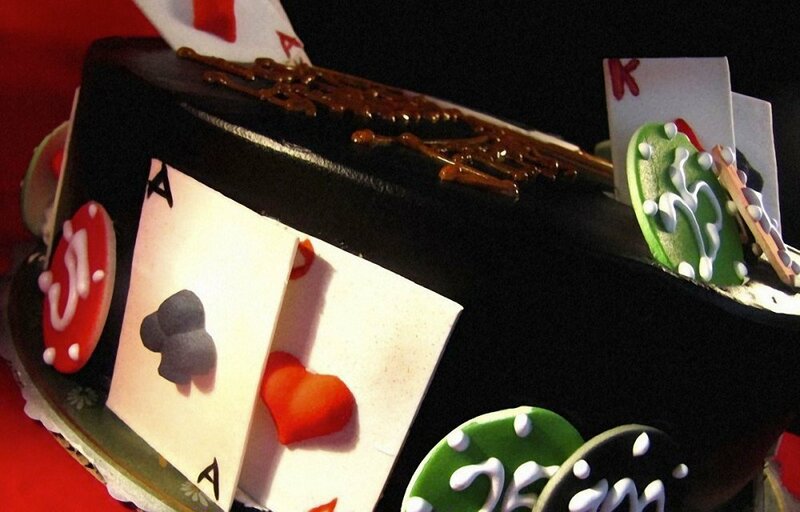 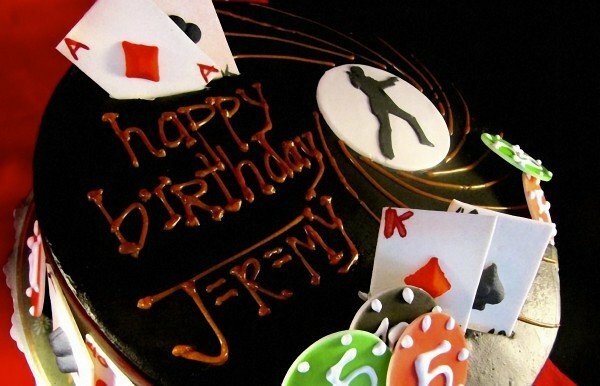 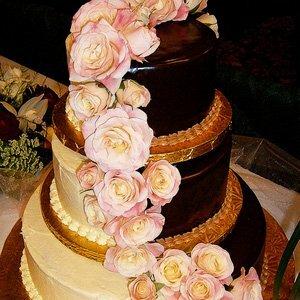 In this case, cakes will be designed using fondant cutouts and chocolate. 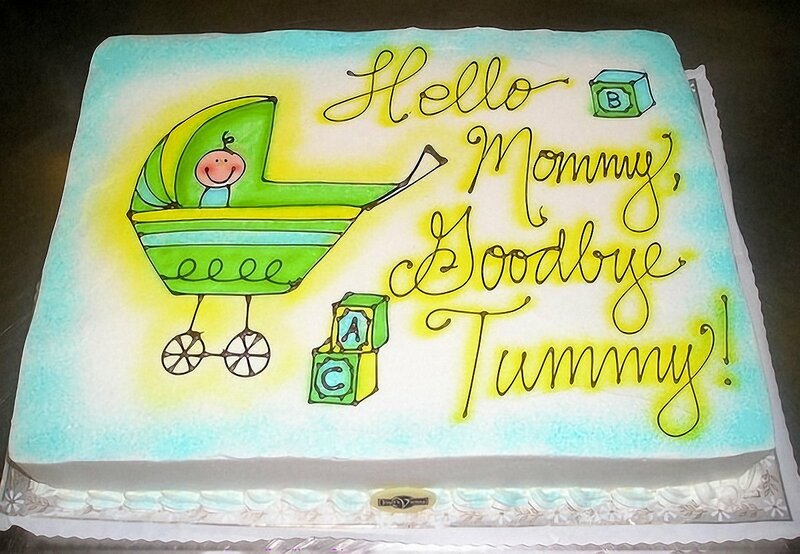 Additional cost is determined by cake size. 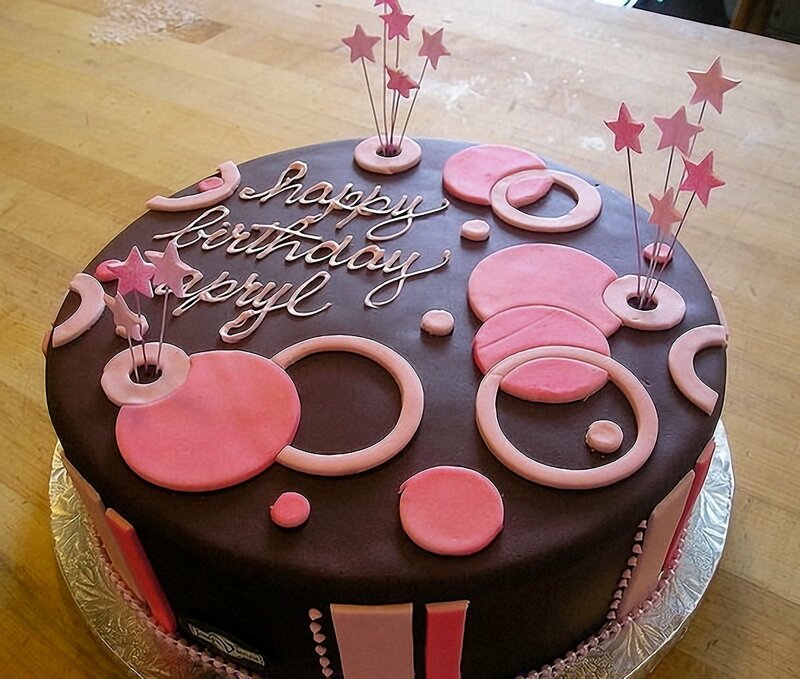 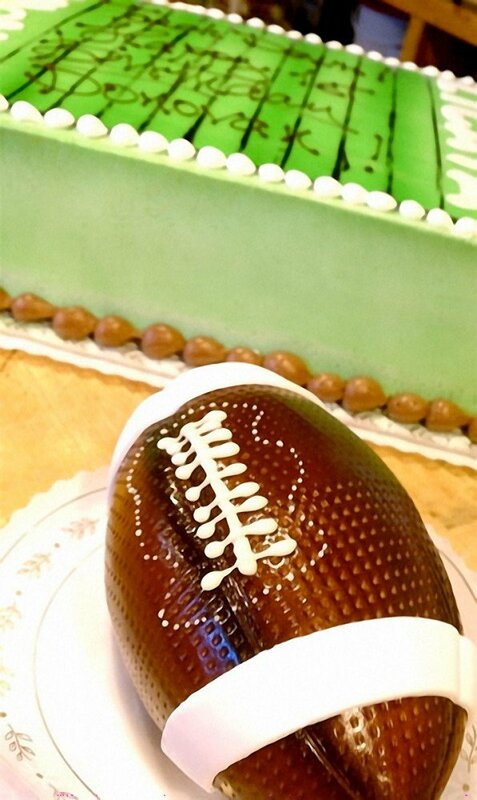 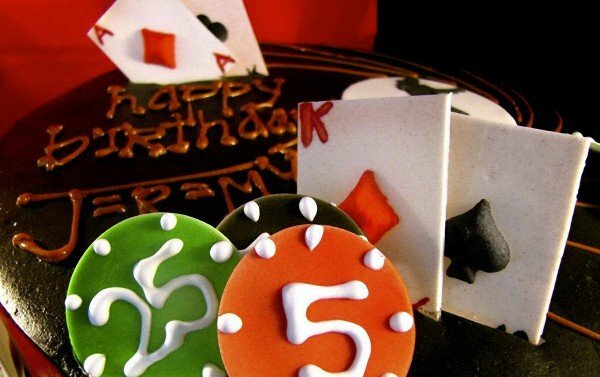 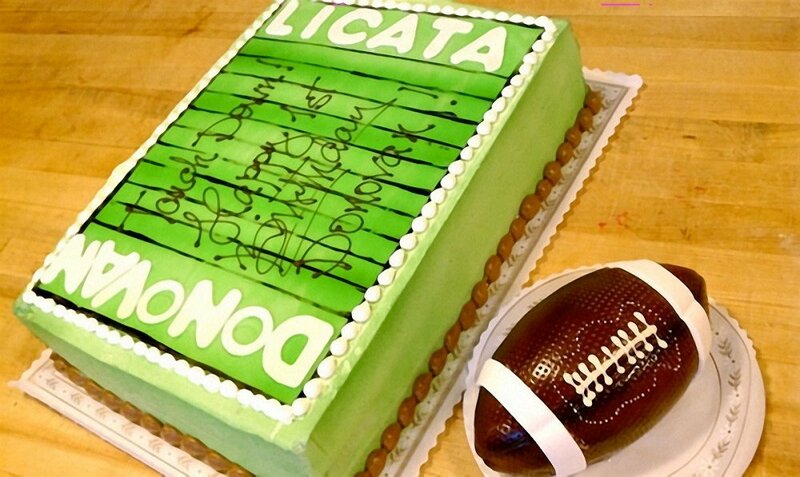 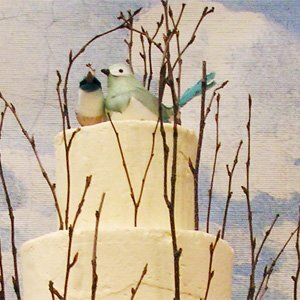 When you want something more special, we can use our imported Fondant to make a statement. 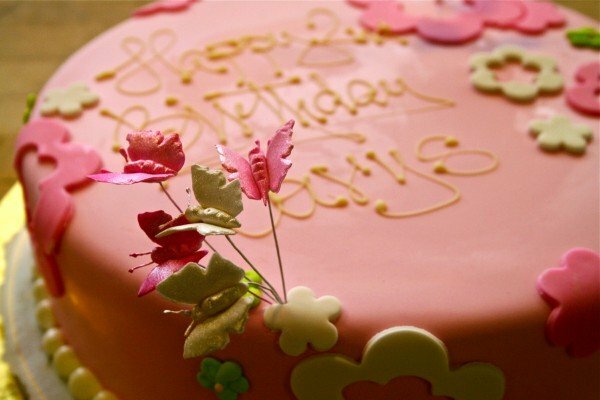 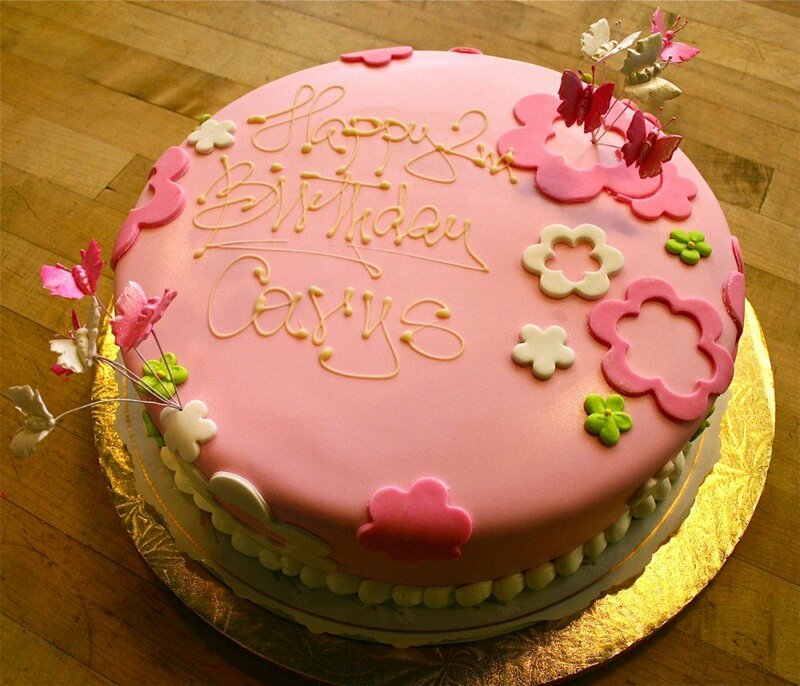 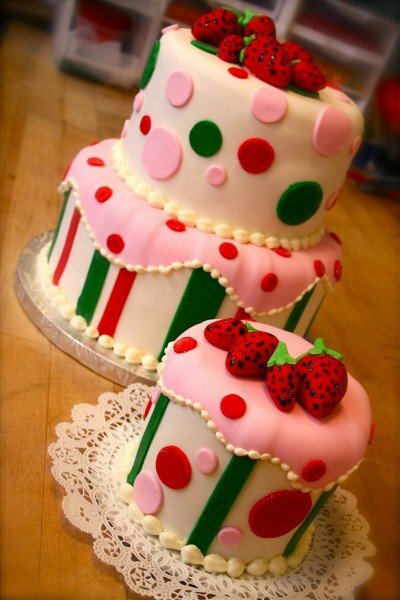 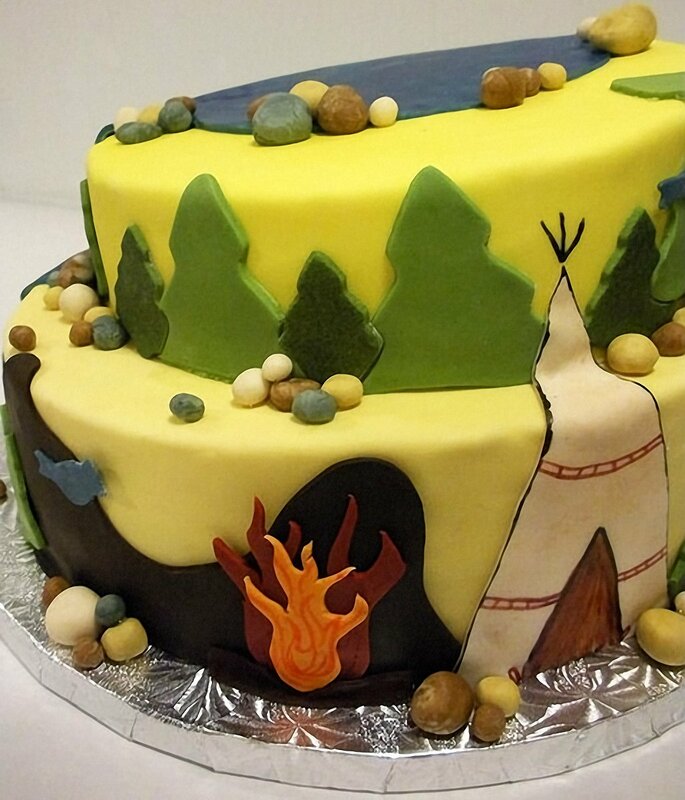 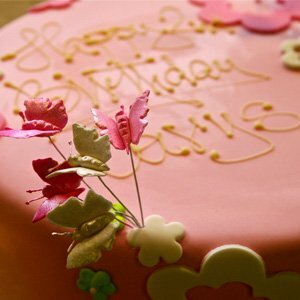 Bright colors are much more easily achieved with fondant, however, it does have a higher price. 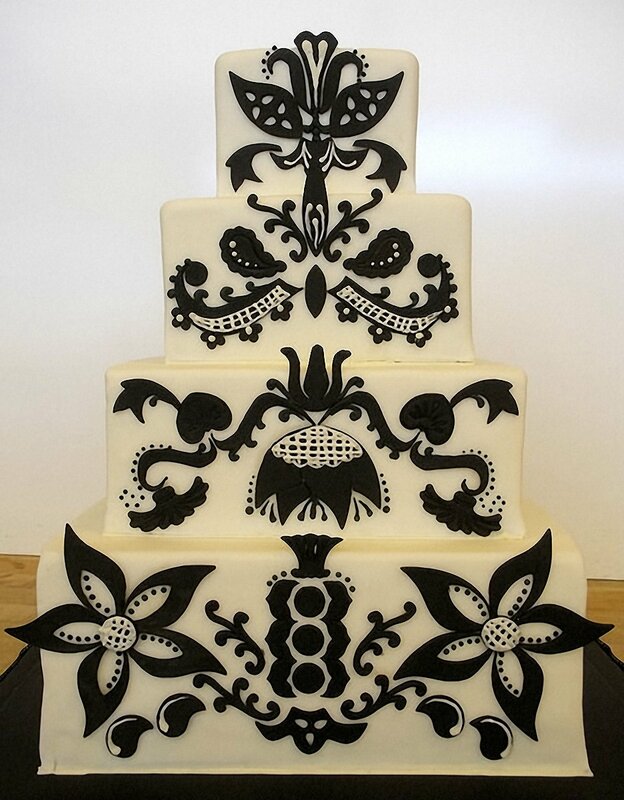 Cost is determined by intricacy of design. 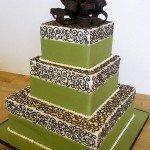 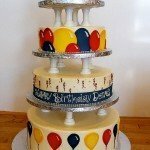 To really make a statement, order a multiple tiered cake for that special birthday. 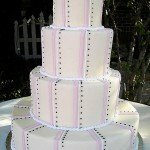 We can use buttercream or fondant icings for tiered cakes. 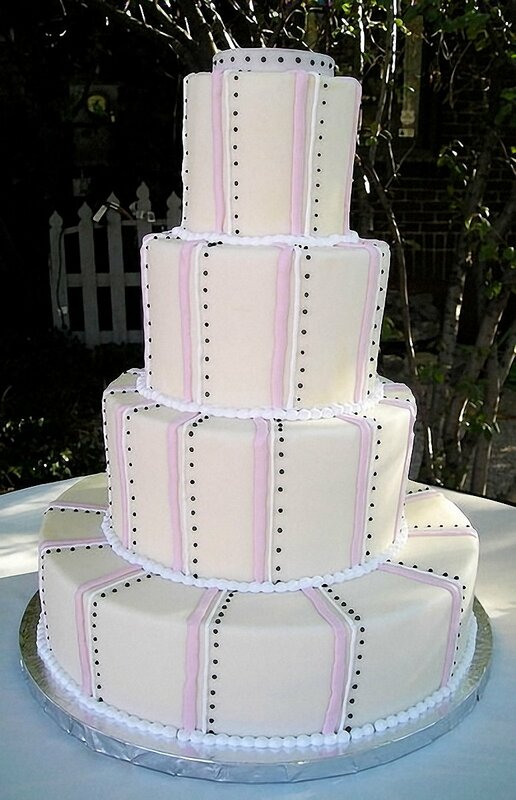 Tiered cakes are based on a price-per-serving. 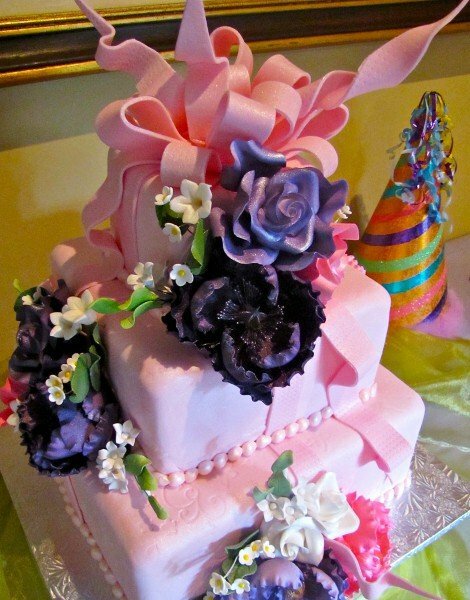 Exact cost is determined by intricacy of design.